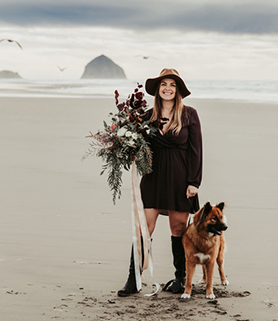 Pacific Coast Floral Design is a boutique florist specializing in events on the Oregon Coast. 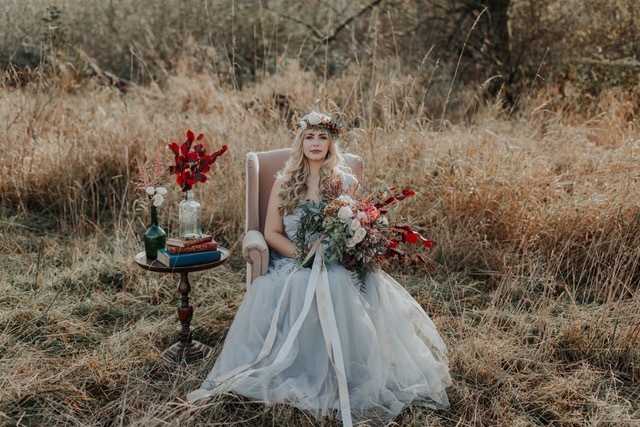 Whether you have a specific vision or you want us to design something truly unique, we’re here to make your floral design dreams come true! 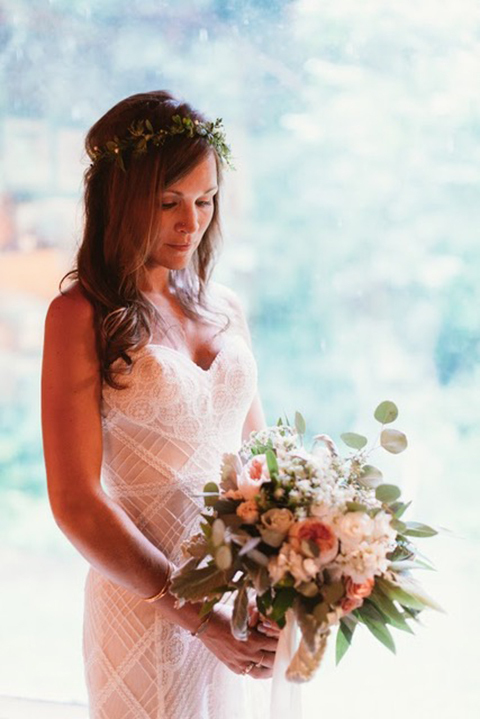 Available for any event, wedding or elopement photo shoots. 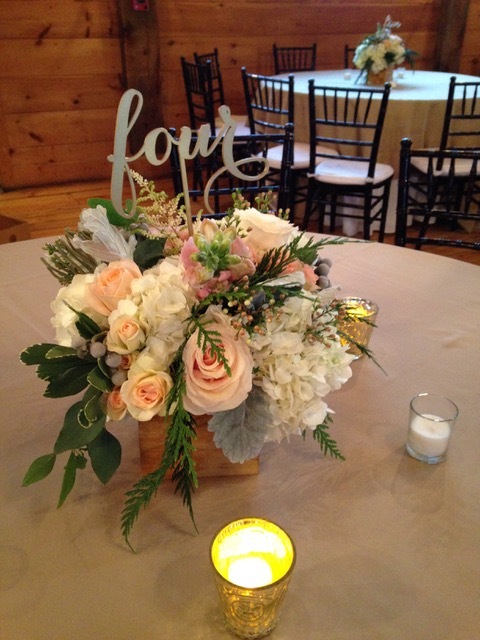 We can create simple centerpieces to accent your professional event or design and build extravagant altar pieces for your gorgeous wedding on the beach, and everything in between! How about a forest fantasy tea party? Or flower crowns for all your bridesmaids? Or a a unique custom made altar piece? The sky is the limit. 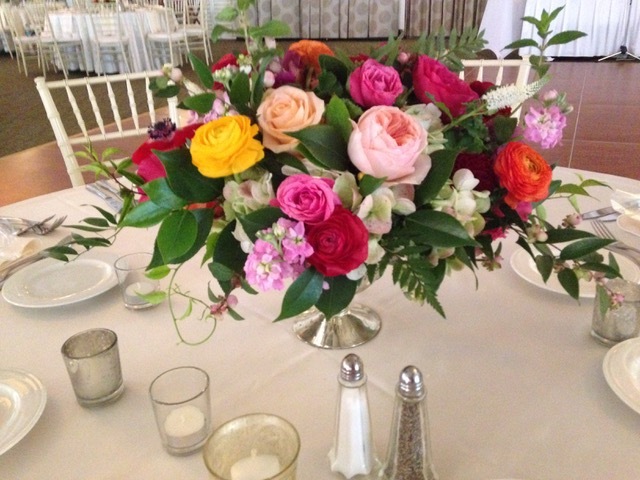 We love a challenge and we love to be creative with flowers! 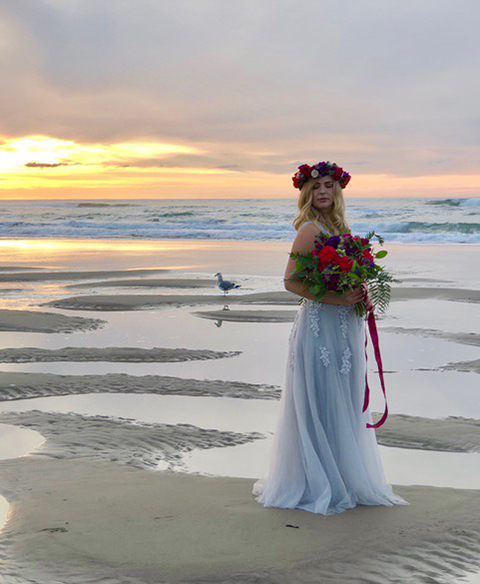 Based out of Pacific City, Oregon, we specialize in coastal events. From Cannon beach to Newport we love to work the Oregon coast! 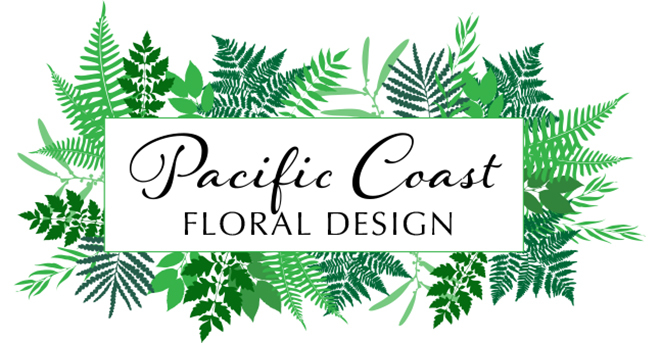 I’m Nicole, the owner of Pacific Coast Floral Design. 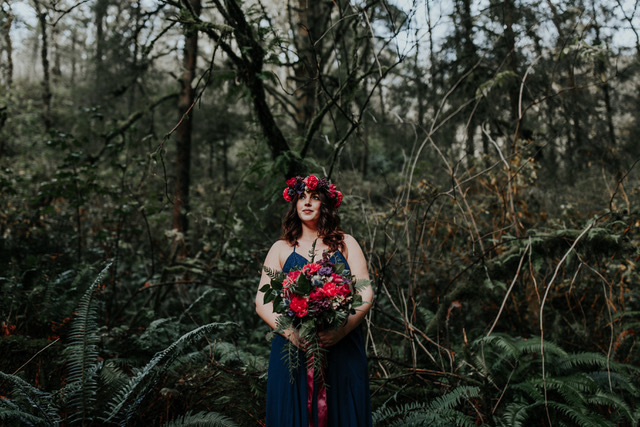 I’ve come from years of floral design on the east coast to start my own company here on the west coast. 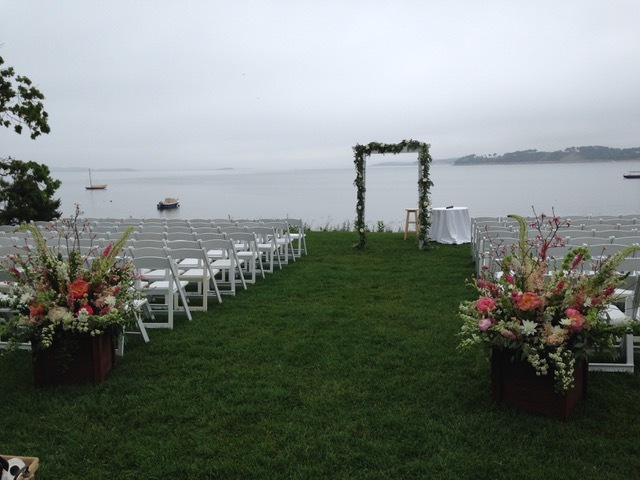 I’ve done dozens of weddings and events in Cape Cod, Boston and Martha’s Vineyard. But west coast style has been calling me and since I grew up in Vancouver Canada its been at the roots of my design aesthetic. I have a certificate of Floral Design from the Cass School of Floral Design. 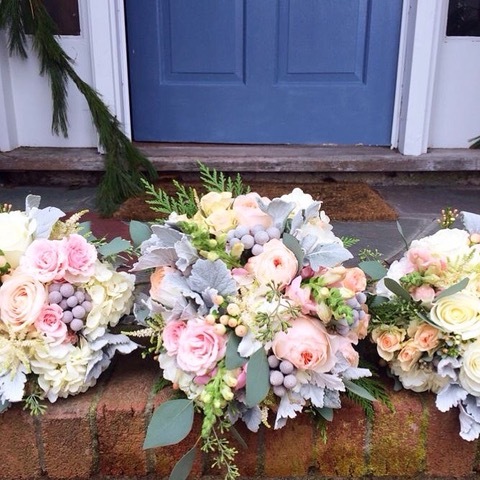 Plus years of designing for events at Beach Plum Floral Design in Massachusetts. Weddings were our speciality! 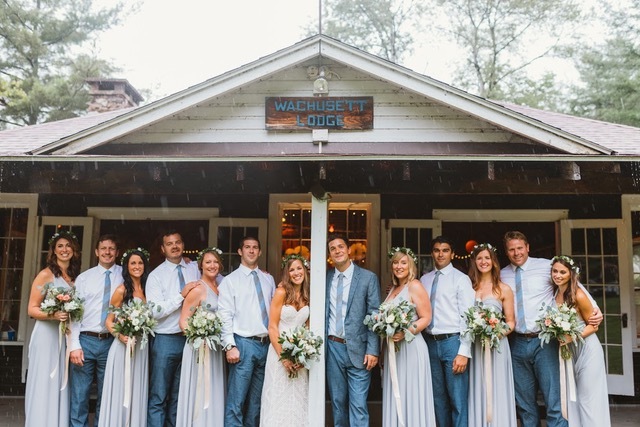 Bouquets, floral crowns, centerpieces, boutonnieres, altar designs, and those are just the beginning.